This exquisite attire is an enthralling present to all the Balor aficionados who want to gimmick in meticulously bold style like their favorite WWE Superstar. As this Finn Balor Jacket is made with artistic class and quality that gives you right character personalization and enchanted appearance in the party. It is uniquely made from the genuine leather material for solid compact looks, and is soothingly made comfy with the internal viscose lining for warming touch. 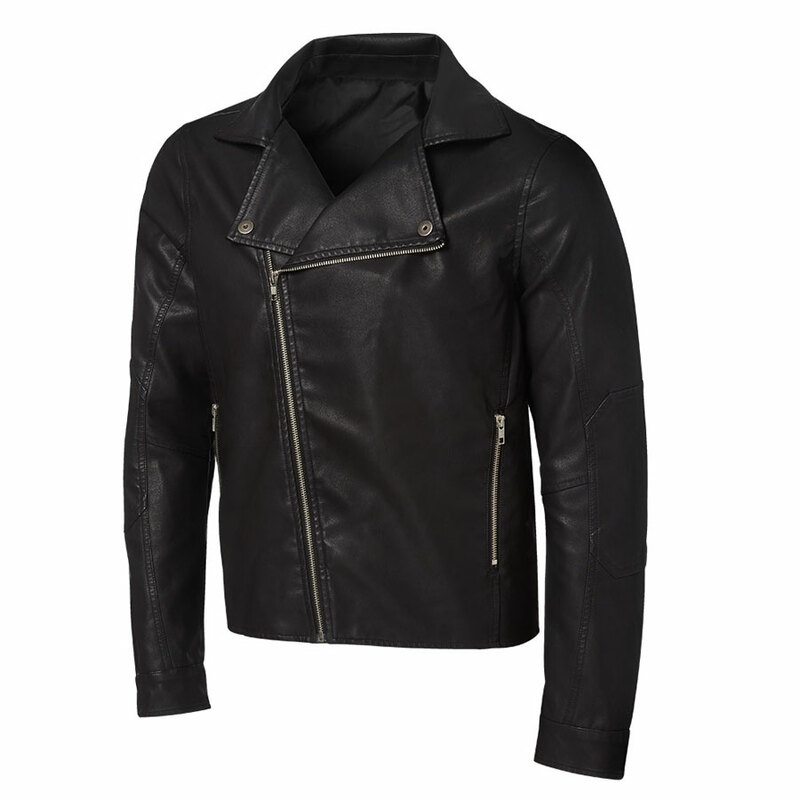 This Finn Balor Jacket has been fashioned with a very innovative shirt style lower lapel collar, and has been fastened with a classy asymmetrical zipper closure on its front beneath. The boldly written Balor club on the back gives the garb perfect imitation of the actual outfit, and makes it adequately strong to put on with any apparel.